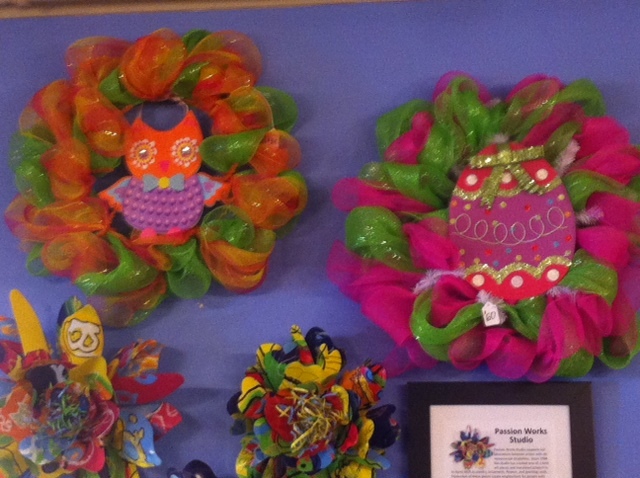 “I just love wreaths,” Julie shares with a big smile. “I suppose I’ve always admired them in one fashion or another. When my husband was gone on a trip for a week, I decided I would begin to create them.” And the rest his history. 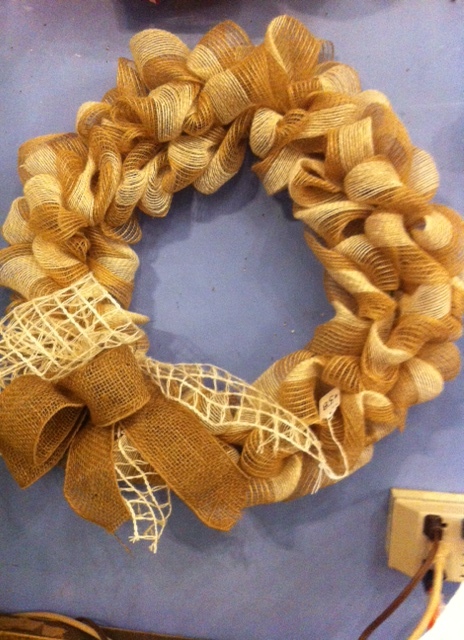 Julie has been perfecting her deco mesh and burlap wreaths ever since. 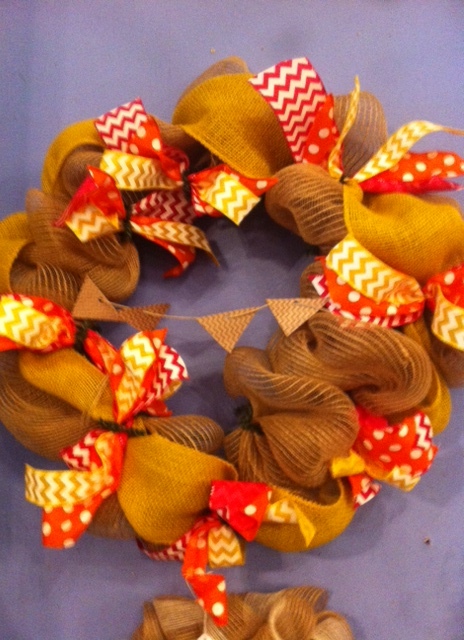 She custom makes any wreaths, as well as creates designs for the seasons and holidays. “I love to work with burlap and florals to create something beautiful.” Julie also paints furniture.